and encompass, family, theatre, music and much more.! and Other Rhymes” and my forthcoming novel “Faded Glory”! From the lyrics of smash hit Rock On, to the schoolboy nostalgia of Beano Day, from the elegaic John Lennon,to the jaunty rhythm of Travelling Tinker Man and Fairground Attraction, or the fiercely ironic A Land Fit For Heroes,here is something for everyone. Poems from the heart by a man who has lived life – and loved life – to the full. 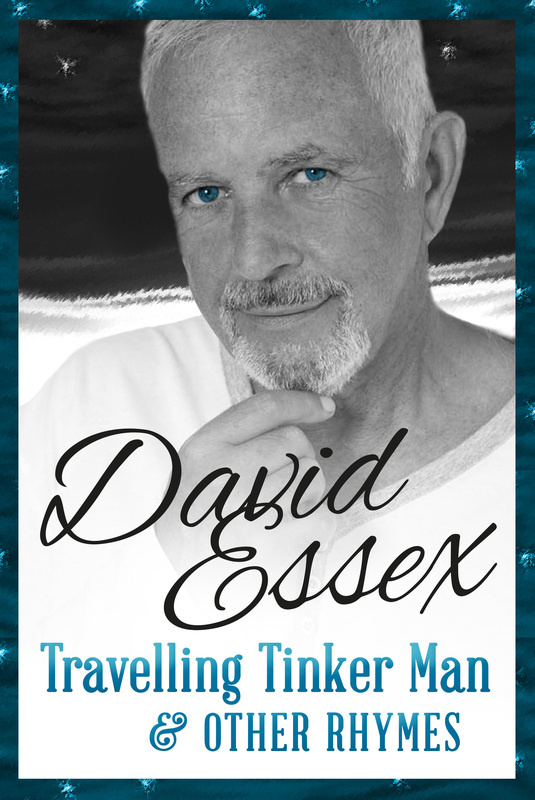 “Travelling Tinker Man & Other Rhymes” will be out early next year.